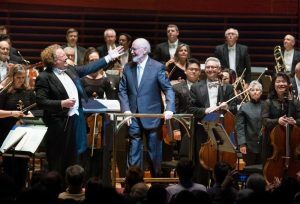 You are here: Home / Concerts / John Williams – Concerts in 2018 – SOLD OUT! 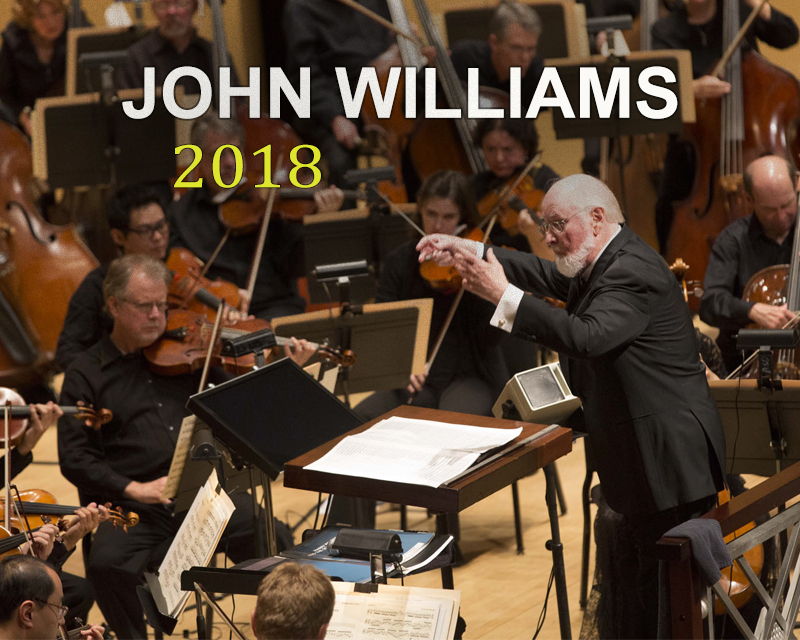 John Williams – Concerts in 2018 – SOLD OUT! UPDATE (1/22/18): Concerts in Boston – May 2018 announced (read news). UPDATE (2/25/18): Tickets for the Philadelphia concert in April already on sale to the general public (follow link). UPDATE (3/4/18): Three concerts added at the Hollywood Bowl at the end of summer (follow link). 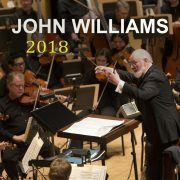 John Williams, who will turn 86 year old in February 2018, is still active and filling concert halls, as evidenced by the fact that almost all the concerts that had tickets on sale for 2018, are sold out (San Diego in January, Indianapolis in February, Cleveland in April and Chicago in April). January 2018 – San Diego – 1 concert – Sold Out. February 2018 – Indianapolis – 2 concerts – Sold Out. April 2018 – Cleveland – 1 concert – Sold Out. 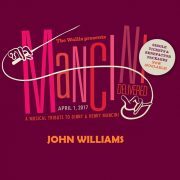 April 2018 – Philadelphia – 1 concert – Tickets only for subscribers (for the moment). April 2018 – Chicago – 4 concerts – Sold Out. June 2018 – Baltimore – 1 concert – Few tickets available. August 2018 – Tanglewood – 3 concerts – Tickets on sale 28th of January 2018. It is expected that in the following weeks the ticket sale for Philadelphia’s concert (April 18th) will be open to the public, and then we will know if this concert is also sold out before reaching the general public, or if there is still an opportunity to get a seat. 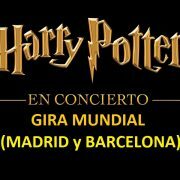 With the rest of the concerts that already have sold out their tickets, it is possible that some last-minute tickets may be released, and it is also possible that some extra tickets may be obtained by calling directly the ticket offices of the organizing venues (as it is indicated in their official pages). So, with this scenario, if you do not buy some of the few remaining tickets available for the Baltimore concert in June, you’ll have to wait to January 28th for tickets to the Tanglewood concerts in August, or wait for the announcement of the usual concerts with the Boston Pops in May-June, and the concerts of the Hollywood Bowl in September, which we hope will continue to be celebrated in 2018, since they would be the best opportunities available this year to enjoy John Williams conducting his music live. 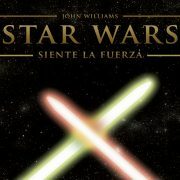 For the moment, as a reference, here you have an article with the summary of the concert given by John Williams in May 2017 in Boston, which hat was attended by SoundTrackFest. Date: Wednesday 31st of January 2018 at 8:00 p.m.
Notes: The money collected from the concert will go to charity programs. The concert will not include videos along with the music. Dates: Sunday 11th and Monday 12th of February 2018 at 6:00 p.m. & 7:30 p.m.
Notes: The money collected from the concert will go to charity programs. Date: Sunday 8th of April 2018 at 7:00 p.m. Date: Wednesday 18th of April 2018 at 7:30 p.m.
Notes: The money collected from the concert will go to charity programs. The program will include in the first part the 20-minute concert for Tuba composed by John Williams, played by Carol Jantsch. The tickets are only available to the orchestra’s subscribers at this time and will be released to the public later on a date still unspecified. Ticket prices range between $ 76 and $ 250, with premium tickets starting at $ 500 that include a pre-concert event. 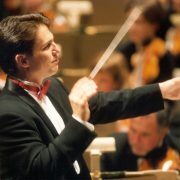 In addition, the concert can be accessed as a sponsor with a donation starting at $ 5,000, which will offer the opportunity to sit on the stage during the rehearsal of the program. 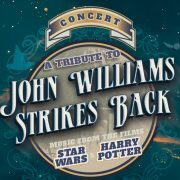 Date: Wednesday 13th of June 2018 at 8 p.m.
Tickets on sale: 28th of January 2018.
https://soundtrackfest.com/wp-content/uploads/2018/01/John-Williams2018-Concerts-Main.jpg 640 800 STF https://soundtrackfest.com/wp-content/uploads/2016/08/STF-Horizontal-340x55.png STF2018-01-05 11:00:382018-04-03 20:36:17John Williams - Concerts in 2018 - SOLD OUT!